Office 365 Administration can be overwhelming for a beginner. The preparation and configuration of your admin PC can be a challenge if you aren't aware of what you need to install to manage the cloud effectively. 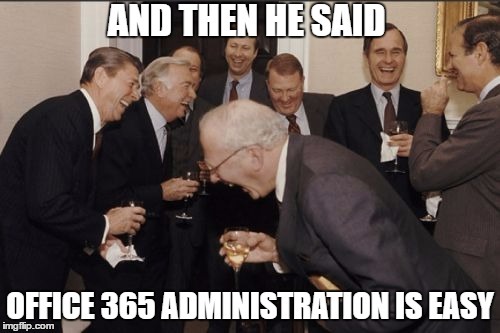 Plus it is important to be aware of limitations in your browser when you are administering multiple Office 365 tenants. There are multitudes of technical blogs for the advanced Office 365 administrator, but nothing focused on beginners. It is for this reason I have created this blog, to guide Office 365 Administrators through all the challenges that beginners will face. 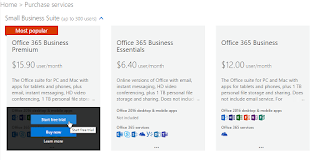 Everything you need to become a competent Office 365 Administrator is here, all in one place. My mission in this technical blog is to provide tips, tutorials and scripts to the professional IT community, with particular focus on helping newcomers with little real world experience in Office 365. 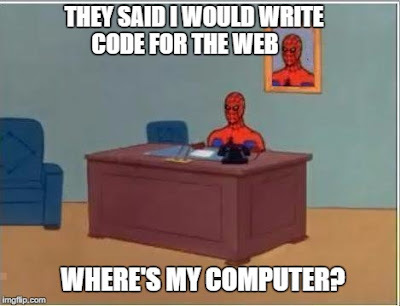 In this blog, I will be publishing Tutorials to help you quickly create powerful scripts to manage your environment, whether it is 5 users or 500,000 users. These tutorials also cover MFA (Multi-Factor Authentication as well as Hybrid Office 365 environments. This content will cater for various environments from small businesses with a cloud only presence to Enterprise hybrid environments managing hundreds of thousands of mailboxes. 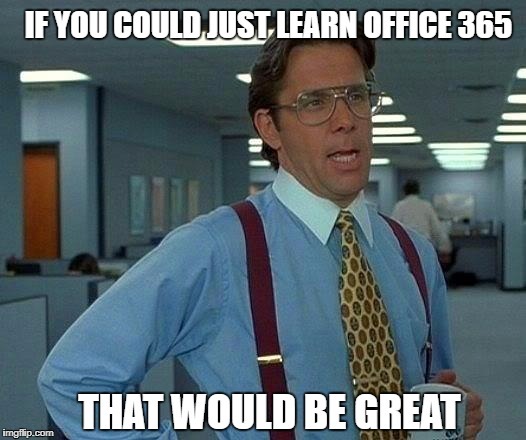 I hope this blog helps on your journey into the world of Office 365. 30 day trials just aren't long enough, especially if you are testing a Hybrid configuration. One of the biggest frustrations for Office 365 Administrators who are trying to learn this awesome technology, is that trial tenants expire after 30 days. This is annoying if you have a cloud only trial environment, but what if you are testing a Local - Hybrid Exchange environment that has taken weeks to configure. It is simply too much effort to create a new trial E3 tenant from scratch, remove your domain from the expired tenant, and then configure your new tenant with domains, users, data, and re-configuring the Hybrid Connection Wizard to continue after the initial 30 day trial. Most people know that you can extend your existing Office 365 E3 trial for another 30 days, but did you know you can further extend your existing test environment by assigning an E5 trial, and then extending that? This would give you a total of 120 days testing. 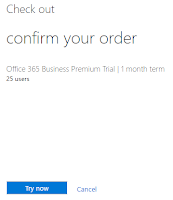 After that, you can then assign an Office 365 Business Premium trial license and extend that as well, giving you a total of 180 days free testing. By utilising the three Office 365 trials with Exchange Online and extending them, you will get a total of 180 days of free Exchange Online testing. My original 30 day E3 trial expired just over a month ago, and I extended it for another 30 days, using this process. The extended period has just expired as well. Rather than get all upset about having to recreate a new tenant and deprovision the old tenant, I started investigating to see if I was able to assign a trial E5 license to my about to expire (extended) E3 license. And it worked !!! 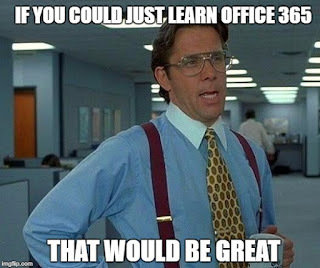 I am now in my third month of my Office 365 trial. I have spent countless hours over the last three months creating and configuring an Office 365 - Hybrid test environment, and it is re-assuring to know that I do not need deprovision my old tenant and create a new one to keep testing. 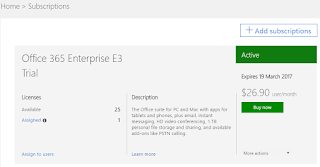 Office 365 Enterprise E3 Trial - Link - And sign up for your E3 trial. Fill in your personal details making sure that you enter your valid email and international mobile number. At the Create your user ID page, select your username and tenant name. Note that your tenant name must be unique and cannot be changed once created. 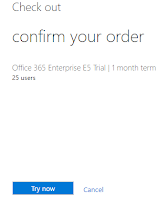 Use your mobile for verification, and voila - You have just created a test tenant with an Office 365 E3 subscription. 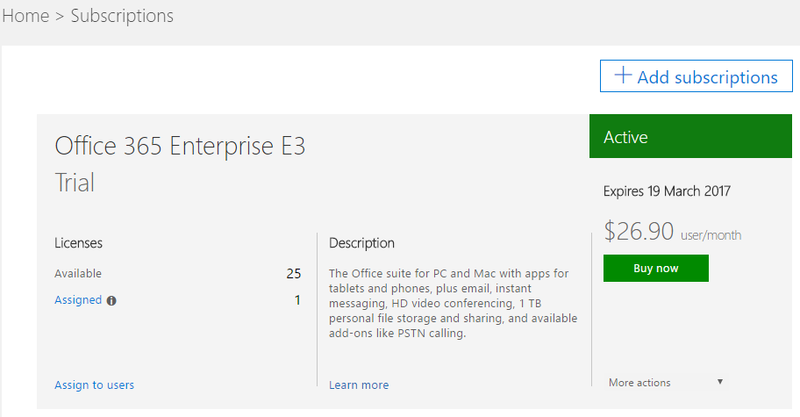 You will see that you have an active Office 365 Enterprise E3 trial with 25 licenses available. You will now be able to add extra subscriptions. Assign your new licences to your existing users and you will extend the subscription by 30 days. In my testing I have confirmed that even though the Business Premium trial licenses are Exchange Plan 1 (against E3 and E5 trials being Exchange Plan 2), I had no issues with my Hybrid environment. You will however lose Exchange Plan 2 features when switching to Business Premium (eDiscovery, Litigation Hold etc), so ensure you do the Exchange Plan 2 testing before switching to the Business Premium trial licenses. 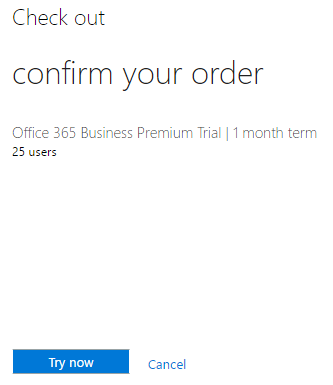 My fifth month of using the Office 365 trials with extensions has now finished. I have now confirmed I can extend my third trial to give me a full 180 day trial. As the third trial was for an E5 license, I can extend the trial as before. Select the appropriate service (E5), Extend trial. Your trial will now be extended. The Purchase Services page will update to show that the trial has been extended with a new expiry date. 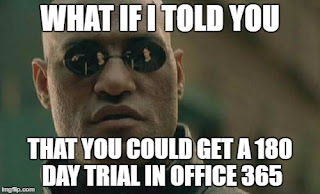 You have now extended your Office 365 trial for the full 180 days. How to identify which Office 365 groups (Unified Groups) have been created by Microsoft Teams and their members. 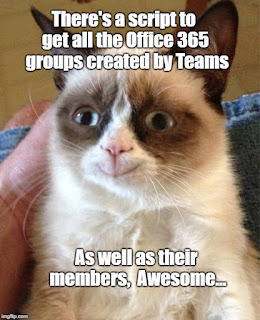 As per this article by Tony Redmond - Link - the ProvisioningOption property returned by the Get-UnifiedGroup is not a clear indicator for determining whether the Office 365 group was created by Teams or another Office 365 service. I have decided to leave this article published for reference in case the Microsoft Engineering Team use the ProvisioningOption in the future. This tutorial will take you through the steps on how to use my Group Membership script to provide a report that can be filtered to show you all the Office 365 groups (Unified Groups) in your tenant that have been created by Microsoft Teams, as well as their members. To run these PowerShell scripts, you must first connect to either Exchange Online. Follow my tutorials and use my Office 365 PowerShell connection scripts to connect to Exchange Online. 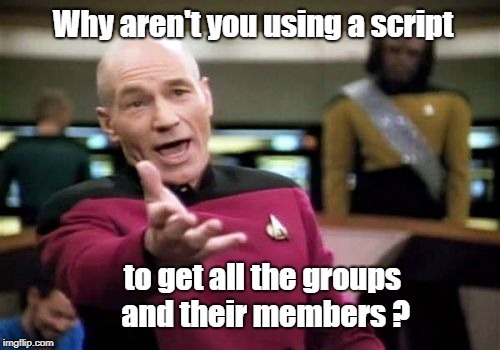 Note - You must have the directory - c:\reports - created prior to running the scripts or edit the $logpath variable in the script that generate the group membership reports. Follow these tutorials to become familiar with the script and how to export the results. Note that version 1-1 was updated to include the attribute used to filter for Office 365 groups. These reports are useless if you don't know how to get the information you need. If you don't really understand how to filter information in csv files in Excel, now is the time to learn. It is strongly recommended you are comfortable on filtering columns in Excel to get the best results. I will be providing some tips on some filters to apply to get specific results, but it really is up to you to determine how to apply filters to get the information you need. 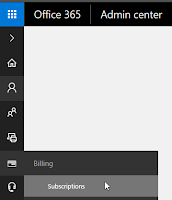 Now that you are familiar with how to run the scripts to create the reports I will focus on applying filters to get the data on Office 365 groups (Unified Groups). 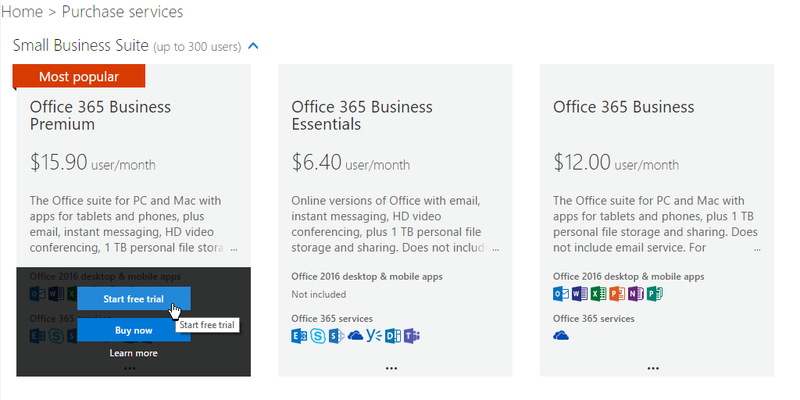 The Group Membership Pack for Office 365, Local AD and Exchange was recently updated to include the attribute needed to determine which groups are Office 365 groups (Unified Groups). If you haven't already downloaded it, download it here. To identify groups that have been created by Microsoft Teams, I have updated my script to create the new column - GroupIsCreatedByMicrosoftTeams -. Office 365 groups (Unified Groups) created by users in OWA or Planner do not have a value for this attribute, whereas groups created by Microsoft Teams do have a value for this attribute. I have tested this on two separate tenancies and they both have the same result, the attribute value starts with 'ExchangeProvisioningFlags:' and have different numbers at the end. Please ensure you have updated the script if you are exporting the report to a directory other than c:\reports. Review the pre-requisites if you need to update script. Applying filters to produce the filtered results you desire. In this tutorial, we are focusing on the groups created by Microsoft Teams. As previously mentioned, only groups that are created by Microsoft Teams have a value for the attribute - ProvisioningOption. Click the number 1 on the left side of the spreadsheet. Once filtering is enabled, each column will have an arrow which can be used to apply filters. Next, click the ticked box - Select all - this will then deselect all entries. Now that the filter is applied, you will only see groups that were created by Microsoft Teams. Note that the arrow in the column GroupIsCreatedByMicrosoftTeams has changed to a filter to show that a filter has been applied to that column. Once filtered, you can view the following attributes of the Groups and Members. - MemberIsLicensed - This shows if the member has been assigned a license or not. You now know how to identify which Office 365 groups (Unified Groups) have been created by Microsoft Teams and their members. Labels: How to identify which Office 365 groups (Unified Groups) have been created by Microsoft Teams and their members. After reviewing Part 1 - we now continue to Part 2 - preparing and running the scripts for local AD and local Exchange. If you are after the preparation and running of the scripts for Azure AD and Exchange Online, please go to Part 1 of these tutorials. 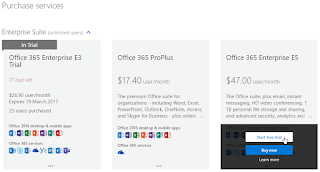 Office 365 Groups (Unified Groups). Local AD and Azure AD. All my scripts export the most important attributes of both the group and the members, for example, whether the group is synced from on-premises, the email address of the group, whether the groups is public or private (for Unified Groups), etc. Reports are useless if you don't know how to get the information you need. Below is a summary of the ten scripts and the functions they perform. To run these PowerShell scripts for Local AD and Local Exchange, you must first connect to Exchange On-Premises. 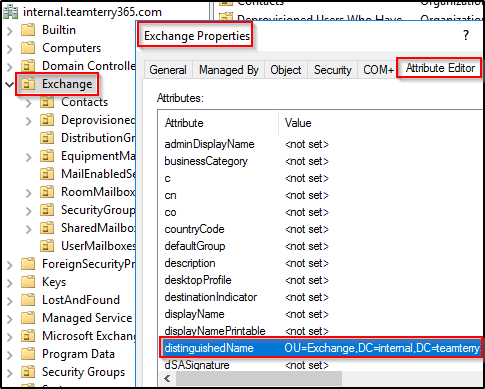 Note that the Exchange local server needs to import the Active Directory module in PowerShell, so the machine that the scripts run on must have the AD tools installed. Note - You must have the directory - c:\reports - created prior to running the scripts or edit the $logpath variable in the scripts that generate the group membership reports. Run the scripts from Exchange Management Shell from the Exchange server or a pre-configured Exchange admin machine. You also need to import the Active Directory module for local AD management. Note that you only need to edit the scripts if you want your reports created in a different folder from the default - c:\reports. To edit the default report location, perform the following. Open the script in PowerShell ISE or your favourite script editing program. Scroll down until you find the section with the variable - $logpath = "c:\reports"
Update the path (if needed), to the path you want your reports generated. Repeat for all scripts and save the updated scripts for future use. Confirm that the folder(s) exist on the computer you are running the scripts on. Editing the script for Local Active Directory Group Membership that is scoped for a particular OU. For this script to target the specific Organizational Unit and the sub-OUs, you will need to update the script variable for the OU. The OU path needs to be in the Distinguished Name format. Scroll down to the attribute - distinguishedName - Double click the entry. Select the highlighted text and copy to a notepad file. Copy the Distinguished Name from the notepad file and paste into the script to update the script. Save the script for later use. Connect to Local Exchange to run the reports for local AD and local Exchange. Change to the directory that the scripts are located. The script will run and generate the csv report by default to 'c:\reports' or the folder you updated the script to. Apply filters to each of the csv reports to determine the information you need. Examples of popular filters to apply to reports will be included with each of the script details below. Remember to clear the filter in Excel before applying a different filter again. Multiple filters can be applied. - Ensure you have updated the script with the DN of the OU you are targeting (see editing section above). Use a combination of filters to generate other results. - Note, this includes computer groups, everything ! Use with caution as it may take hours. Check the GroupOU and MemberOU columns visually for odd locations. This may help you troubleshoot user issues with users or groups not in the OUs that are targeted for Azure AD syncing. 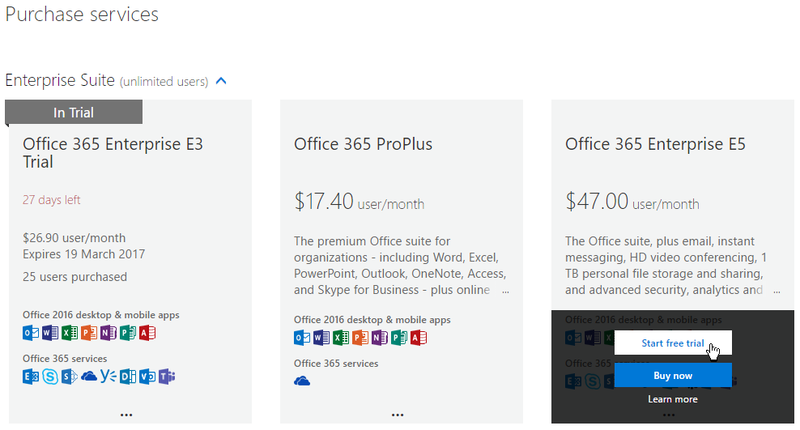 You now know how to use the second part of the Group Membership Pack for Office 365, Local AD and Exchange.